Shelly Bean is a sporty, dirty kneed little girl with a “can-do” spirit. It might take falling down, getting hurt and getting back up but Shelly Bean is determined to learn to play new sports! After watching an event on TV or seeing other kids in the neighborhood play, she gets it in her mind that it is her time to play and to reward herself each time she’s successful, she creates a new sports charm to put on her crown like a jewel of accomplishment. Shelly Bean the Sports Queen is a role model for all children. She demonstrates hard work and perseverance. Author Shelly Boyum-Breen speaking to campers at Camp WIN in KC! Look at all those crowns! Students in San Antonio, TX with their homemade crowns waiting for Author Shelly Boyum-Breen to speak! “Shelly Bean the Sports Queen is an important addition to the children's literature. 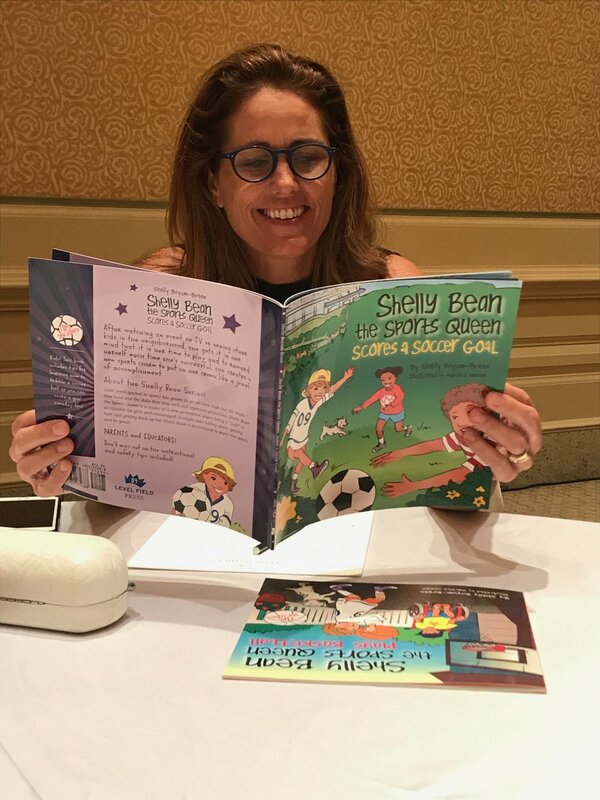 Boys and girls need to see active, confident, sporty female role models as central characters, and Shelly Bean provides just that! They’ve got their Christmas gifts - face paint and all! Children’s book author, Shelly Boyum-Breen is a native of Brainerd, MN, where she grew up with aspirations of playing professional sports. She spent countless hours on the basketball court, neighborhood hockey rinks and local golf courses. Boyum-Breen received her B.A. 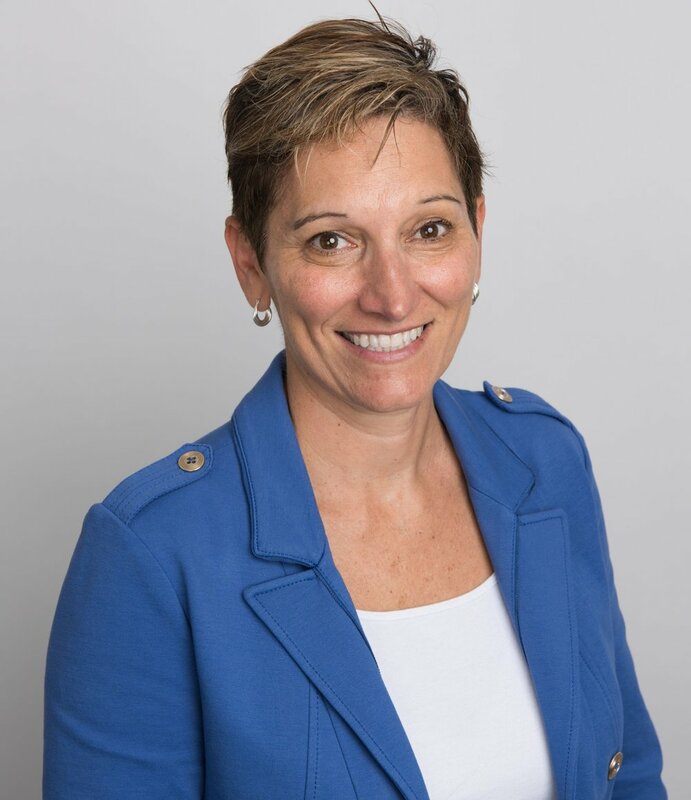 from Augsburg College in Minneapolis, MN in 1997 and her MS in Leadership from Capella University in 2016. She spent five years in the education field, coaching college and high school basketball and tennis. Boyum-Breen then worked with the Minnesota Timberwolves and Lynx organization. 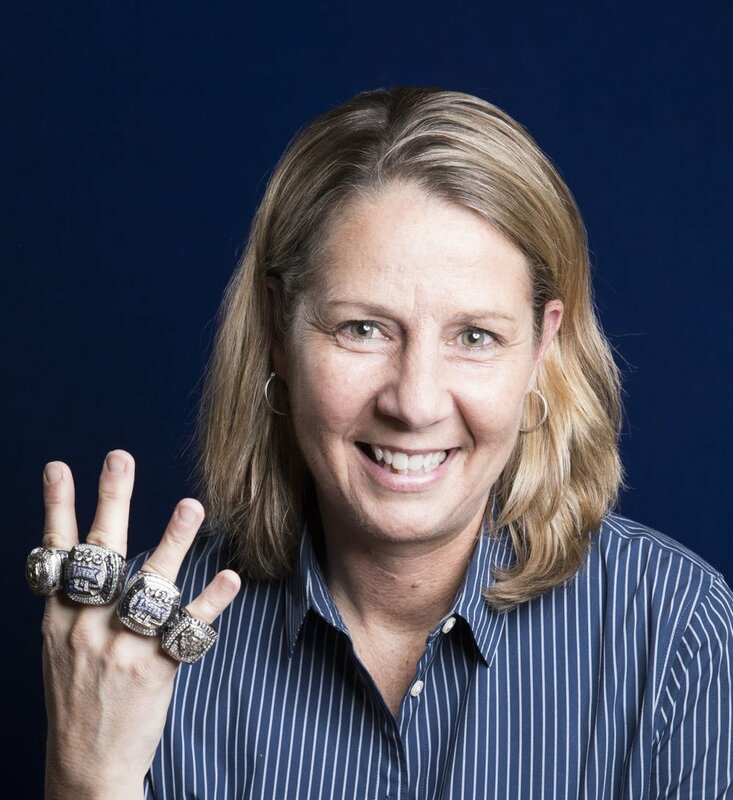 Shelly served with the organization for four years and later moved into a sales consulting role serving the Lynx, the New York Liberty and the 10th Anniversary WNBA All-Star Game at Madison Square Garden. 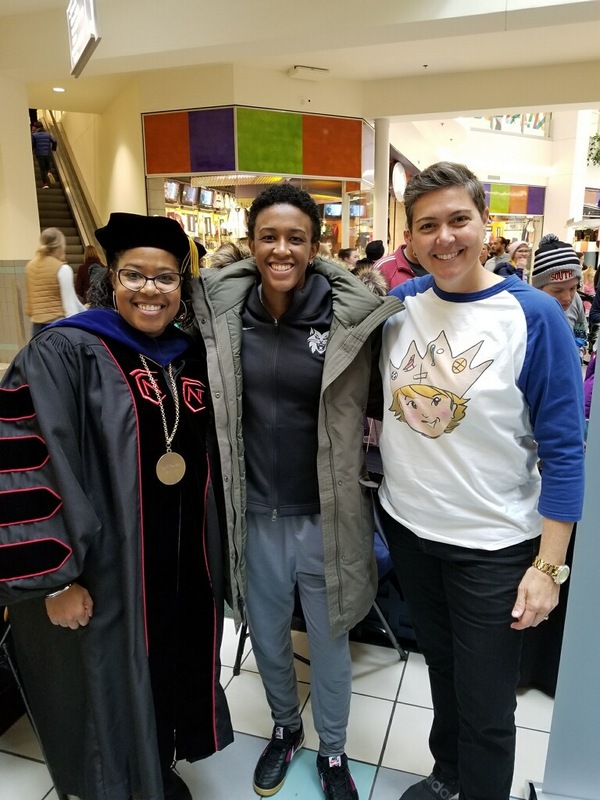 Before writing the Shelly Bean series, Boyum-Breen was the Founder of Foundation IX and the Let Me Play grants supporting Minnesota girls’ participation in sports and fitness. 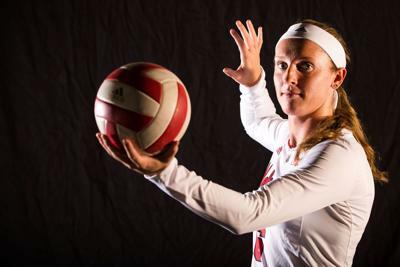 “Sports helped pave my path in life, building my character as well as my leadership skills along the way. No young lady should be prevented from experiencing these things because of her family’s financial situation. It is my dream to eliminate cost as an obstacle and give girls and boys a strong female role model. With Shelly Bean books and Let Me Play grants, we can do just that! 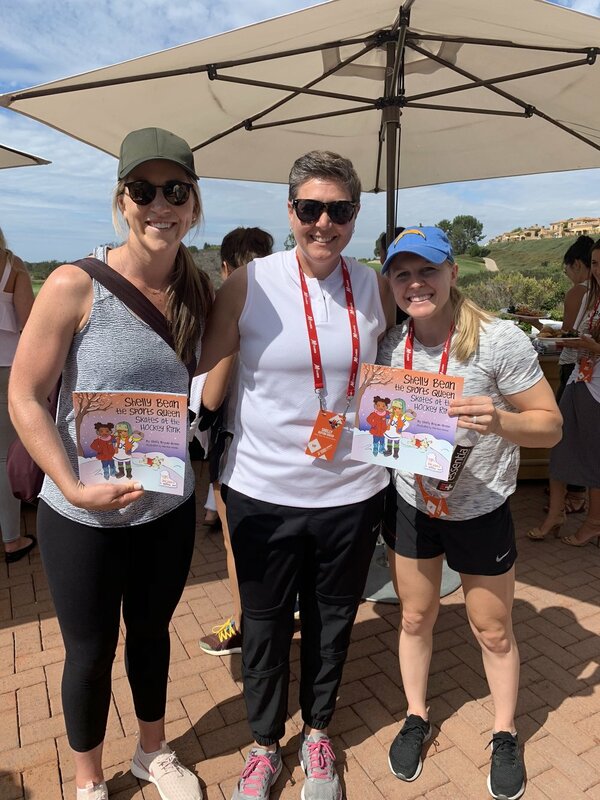 It is an honor to work for girls in sports; and to continue the work that many have done long before me.” And don't forget to check out her new YouTube series "30 Days of Play" where she teaches kids new sports with the help of expert coaches and local children!